I am thrilled to announce that my debut Regency romance novel, Once a Duchess, has been contracted for publication by Crimson Romance! Isabelle Lockwood was a duchess, until her husband of only a few months wrongfully divorced her for adultery. Since then she's been a pariah, living in anonymous exile to escape the prying eyes and wagging tongues of the ton. More than anything, Isabelle longs for children of her own, and so has to marry again. But society is ruthlessly unforgiving. To clear her name, Isabelle must face down her past—and the man who broke her heart and ruined her completely. 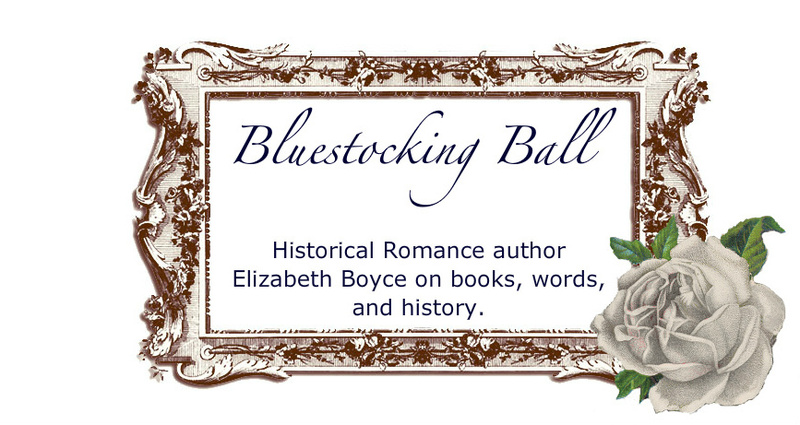 Marshall Lockwood, Duke of Monthwaite, was blindsided by his young bride's infidelity. After the divorce Marshall licked his wounds, throwing himself into his botanical studies to forget his disastrous marriage. Now his former wife is back in Town, as beautiful and enticing as he remembers. As the Season throws them together again, Marshall can't shake the feeling that Isabelle might not be the adulteress he took her for. The question I keep getting is: "When will it be published?" I appreciate the enthusiasm! At this time, though, I don't know. Rest assured, I will let you know when I have a publication date. Cannot wait to see Once a Duchess in print! I'm so ridiculously excited for you!!! Hooray! So happy! I cannot wait to purchase my copy! That chick dancing up there? That is exactly how I looked when I heard this news! Congratulations, love!! I thought the dancing chick was a good choice. :D Thanks for the sweet comment! Can't wait to get my copy - super congrats! So proud of you. You know I'll want to buy one, and get it autographed! Let me know when you have the book release party. Congrats. So well deserved.